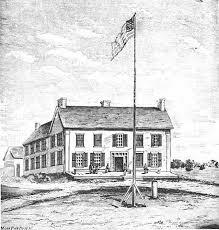 The territorial legislature convenes and, as one of its first acts, establishes the Minnesota Historical Society. Jesus, I wonder if Rev. Neill had an inkling of the gravity of what he was saying? We often do not know which words of ours will impact another. Yet I agree so strongly with him that we have been shown favor! Why do You allow us to access Your nature of being present at all times to participate in Your work of healing Minnesota? You are so different from every object of worship and our human style of leadership! Even our best leaders can act out of pride; and the greatest out of a need for recognition. Lord, will You acknowledge the present leaders of Minnesota so that they do not need the accolades of men? Lord, will You forgive all leaders past of seeking the approval of people rather than Your pleasure? And by this I don’t mean merely political leaders, chiefs of tribes, captains of industry, or spiritual leaders! I mean ALL who have had influence. Lord, I want to bless the memory of Alexander Ramsey, and acknowledge to You his humanity. The ability of politicians’ to use their power for their own good rather than the benefit of the State is well recorded throughout human history. Unfortunately, our state is no exception to this rule. Lord I acknowledge the tangle of treaties in Minnesota, the likelihood of confusion and unjust acquisitions of Indian land. Where Indians failed to maintain right relationship with the State and the Federal government; have mercy! Where Ramsey wronged Indians in the name of Minnesota in both word and deed, we acknowledge this sin. Will You give us a heart of repentance and restoration? Will You untangle our web of treaties? 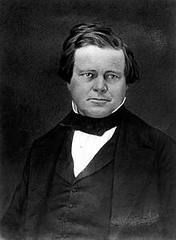 Editor James Goodhue published the first issue of The Minnesota Pioneer on April 28, 1849. Lord, thanks for James Goodhue and his paper. May You bless all newspapers of Minnesota in perpetuity, and give them a balance of grace and truth! 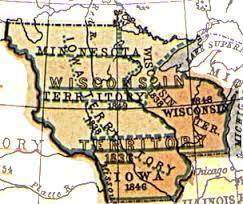 Thanks that our ancestors decided to establish this Minnesota territory. There is power in naming or renaming. You renamed the people of Israel and Judah through the prophet Hosea saying, “So let your brothers be called “My People” and your sisters be called “Shown Mercy.” Hosea 2:1 Formerly, they had been called Lo-Ruhamah meaning “No Mercy” and Lo-Ammi meaning “Not My People.” Lord, will You rename us throughout Minnesota territory from March 3, 1849 forward? 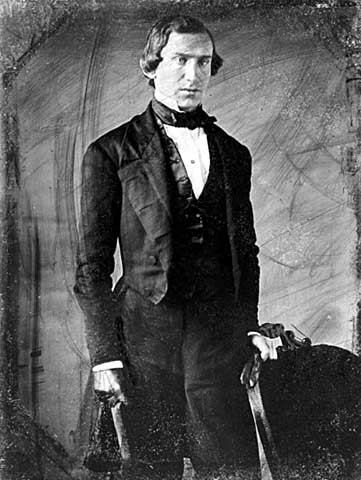 Douglas was born in Vermont, and spent his early years there. When he was able, he migrated west and settled in Illinois. 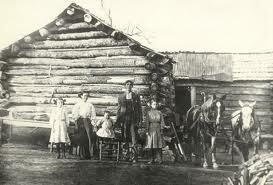 Within a year of moving west wrote is relatives back in Vermont saying,”I have become a Western man, have imbibed Western feelings principles and interests…” http://en.wikipedia.org/wiki/Stephen_A._Douglas His political principles meshed nicely with the free-spirited populism of the west. 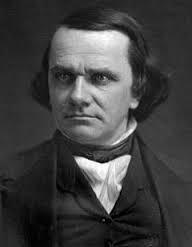 Thanks for the idea of the state of Minnesota, and that Stephen Douglas made the effort to propose this bill! Thanks that we are the recipients of the efforts of so many that have come before, whether Native or settlers!